We have designed over 20 professional websites. 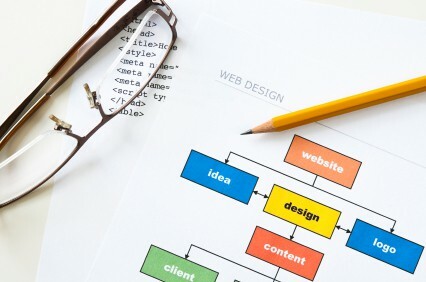 Designing a good website requires time, patience, and a knowledge of computer programming. These are the steps we complete to deliver the best looking website for your business. First, we meet with the customer and determine their look based on their logo and their area of expertise. If the customer does not have a logo, we help create one. We discuss goals for the website and recommend an appropriate content management system. We then create a theme based on these assessments and style it to fit the customer’s needs. After finalizing the theme, we work with the client to determine the information they want to present and help them decide the most efficient way to organize their content. Our customers either write the content themselves, or we interview the customer and write the content for them. We customize each page to make it as visually interesting by placing images, sidebars, videos, and custom menus on the page. Finally, we publish the website. First temporarily so the customer can proof it, and we make any changes they want before publishing the public design. We continue to update and edit the website as needed. The published website is in no way final. We can change any pages, menus, images, and logos at any time. In fact, we encourage clients to update their content often. Contact us now to get started on an internet face for your company, non-profit organziation, side business, etc.